Christle Henzel & Julio Fernandez from the play “Addicted"
Liriodendron's first international art exhibit "Relationships: Art from Estonia"
and, we "Shine a Light On" Gina Pierleoni. Out & About featuring the Hurting, Healing, Feeling series of exhibitions and free events sponsored by the Harford County Cultural Arts Board. 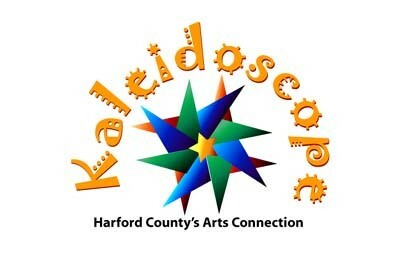 Scottfield Theatre Company, Harford Arts scene's newest addition! Susquehanna Symphony Orchestra, entering their 40th year! An exhibit hosted at the Hays-Heighe House celebrating "The Wider World of Jim McKay"
Scott Businsky, of Harford County Public Library publicizing LEAP Music Kits - - Musical instruments you can borrow! Out & About at the Havre de Grace Gallery - Coming Soon!